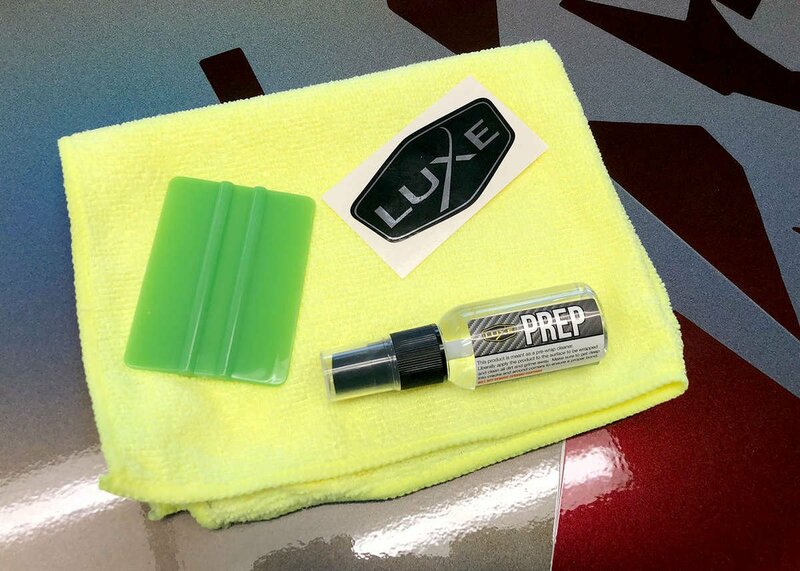 Protect your doors sill from scratches with this Paint Protection Film (PPF) kit for your 2015+ Dodge Charger. This film is self healing (to an extent)! If you scratch this film, pour hot water on it or use a heat gun/hair dryer and watch the scratches disappear!